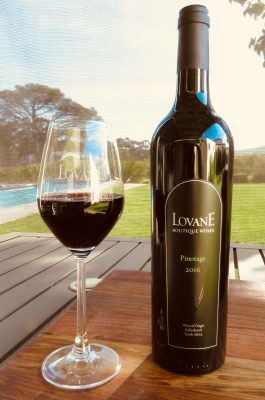 Our flagship wine, this is a stylish full-bodied blend that highlights the elegance of Cabernet Sauvignon, and the intensity of Cabernet Franc and Petit Verdot. 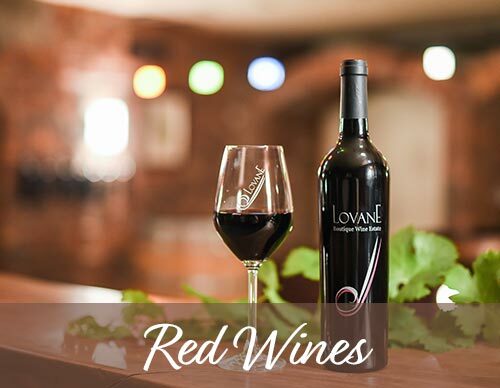 Ripe fruit for depth of flavour balanced with good acidity and integrated ripe tannins. The wine has a dark ruby colour and flavours of dark cherries and plum. 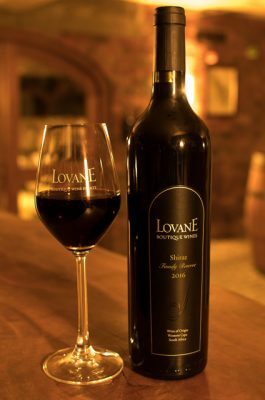 Lovane, located in Stellenbosch, is the smallest commercial wine estate in South Africa. 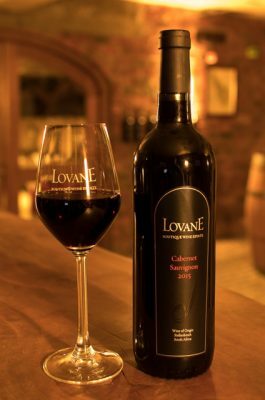 Established in 2003, our first wines were bottled in 2006. The vineyard is planted with Cabernet Sauvignon, Cabernet Franc and Petit Verdot. 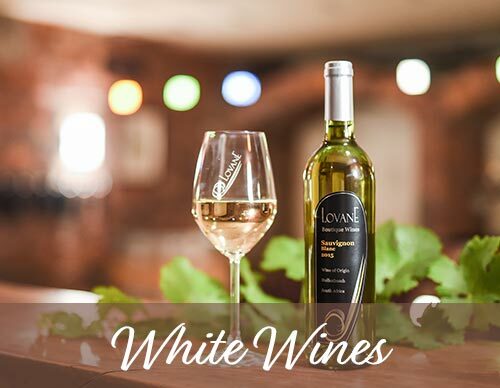 Our estate wines are made in the old traditional style – all grapes are picked and sorted by hand. The farm is owned by the Visser family, Theresa, Hennie and their twin daughters Andrea and Natalie. 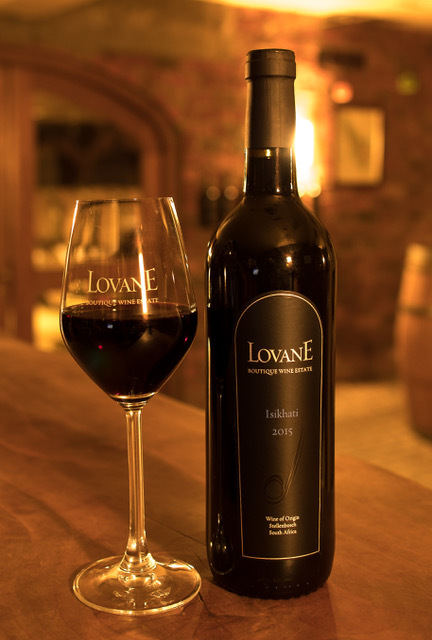 Our wine is made with curiosity, passion and love. The wine is ready to drink now, but will mature well for a further 8 years.